You can watch the entire series using the playlist above which is from the official channel on Youtube. 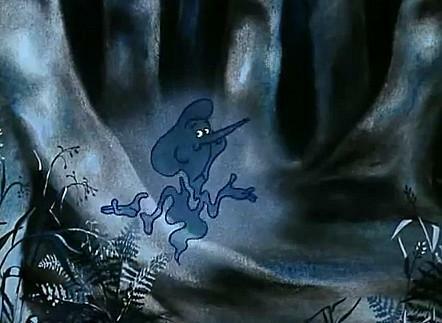 Believe it or not, there was just one series of 26 episodes of Willo The Wisp in 1981. 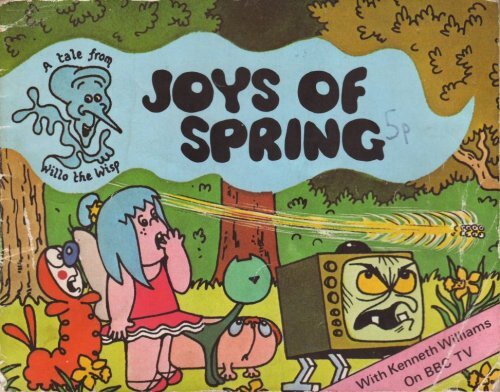 The amusing cartoon was shown on BBC1 at 5:35pm just before the evening news. All of the voices were provided by the genius comedy actor Kenneth Williams, and who could not enjoy his brilliant voices? 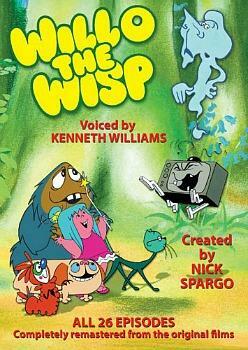 Each episode was introduced and narrated by Willo The Wisp, a ghost-like sprite creature whose face was a caricature of Williams. 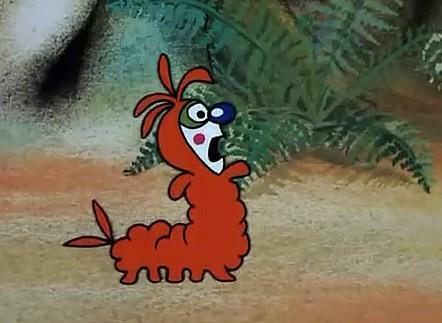 Arthur The Caterpillar - who had a rough cockney accent. 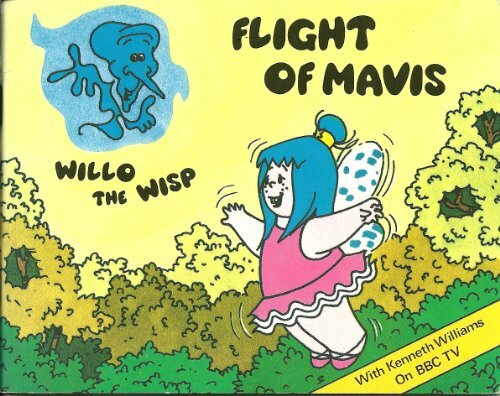 Mavis Cruet - an overweight fairy who would cast magic spells that always went wrong. Evil Edna - the witch inside a TV set who used her aerials to cast nasty spells on the creatures of Doily Woods. 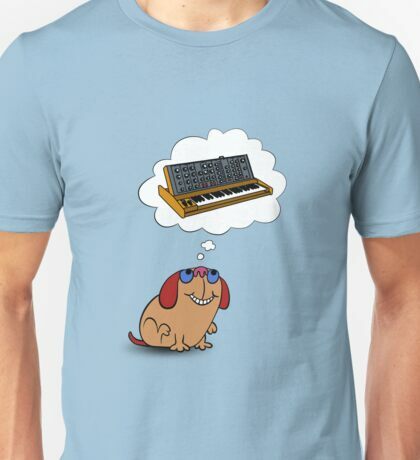 The Moog - a supposed "dog" that couldn't think for itself. 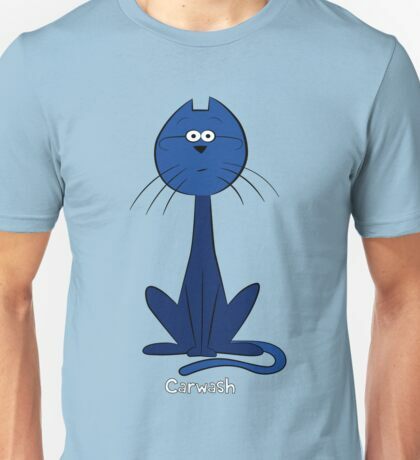 Carwash - a snobby cat that was based on Noel Coward. His catchphrase was "My eyes are not first class, you know". Twit - a small bird. The Beast - originally the dim-witted Prince Humbart who turned into a hairy creature with a speech impediment after getting on the wrong side of Evil Edna. The theme music (featured in the video clip above) was created by Tony Kinsey, an English jazz composer and drummer. 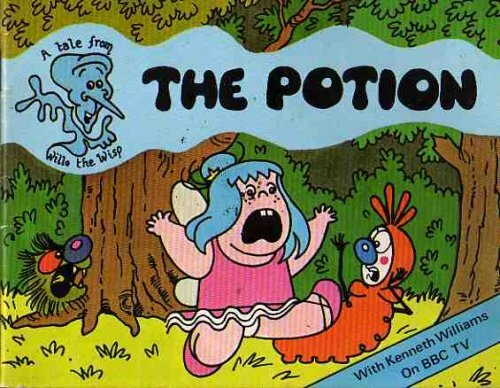 The series producer was Nicholas Carlton Films in association with Tellytales Enterprises and the BBC. 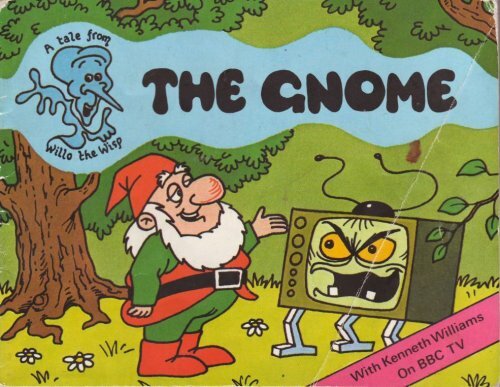 The writer and director was Nick Spargo, and the animation was created by Ted Percival, Ron Murdoch and Mike Pocock. A repeat run of the series was shown on Channel 4 in the early nineties. 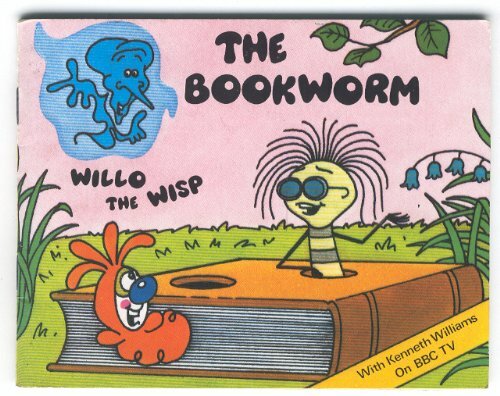 In 2005, Willo The Wisp was resurrected for one series, this time featuring the voice of James Dreyfuss who had previously had roles in the comedy shows The Thin Blue Line, Gimme Gimme Gimme and Absolutely Fabulous. 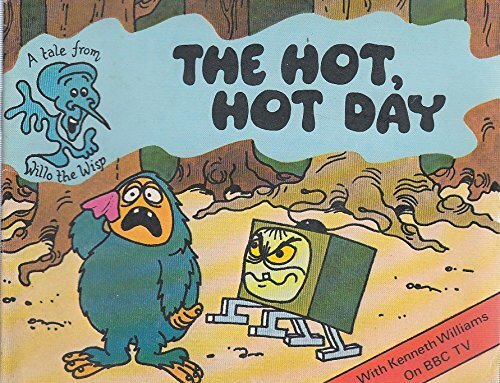 The DVD above features every episode of the cartoon, and, no doubt, it will be just as well-received by kids today as it was back in the early 80s. 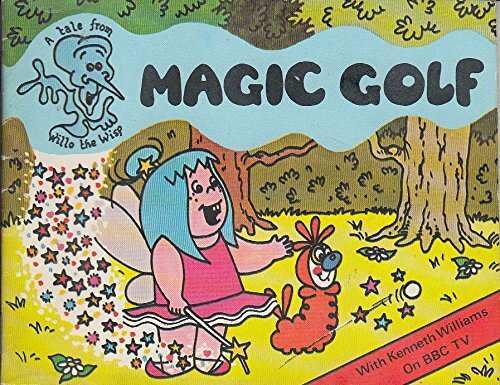 The voice of Arthur the caterpillar was based upon the character Arthur Rudge from the ITV comedy series In The Buses, whereas, he is trying and failing to sound posh. Disclosure:Simplyeighties.com is a particpant in the Amazon Associates and Redbubble affiliate advertising programs. 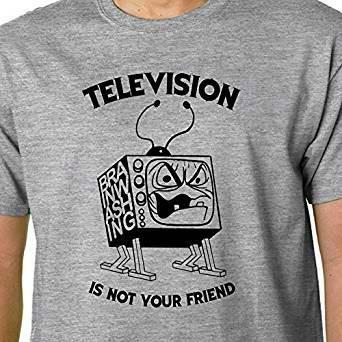 These enable us to earn fees by linking to items at amazon.co.uk and redbubble.com.